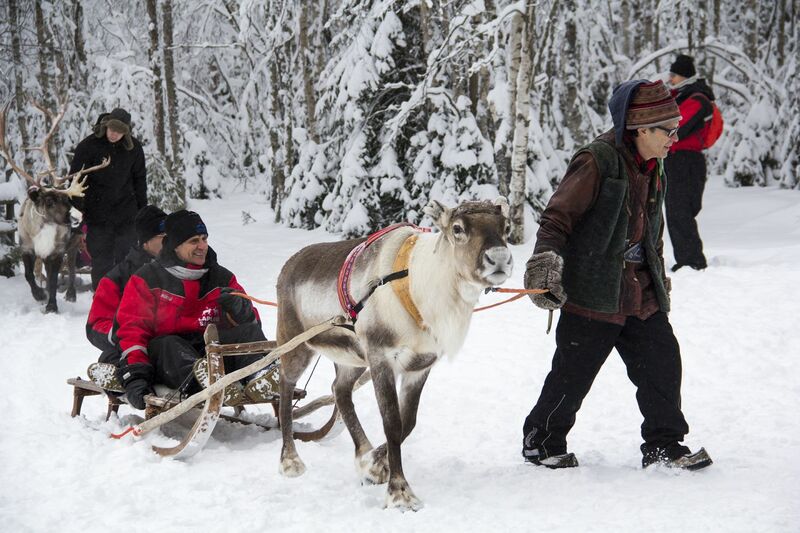 Konttaniemi Reindeer Farm is located along the picturesque Ounasjoki river, only seven kilometers from the Rovaniemi city center. 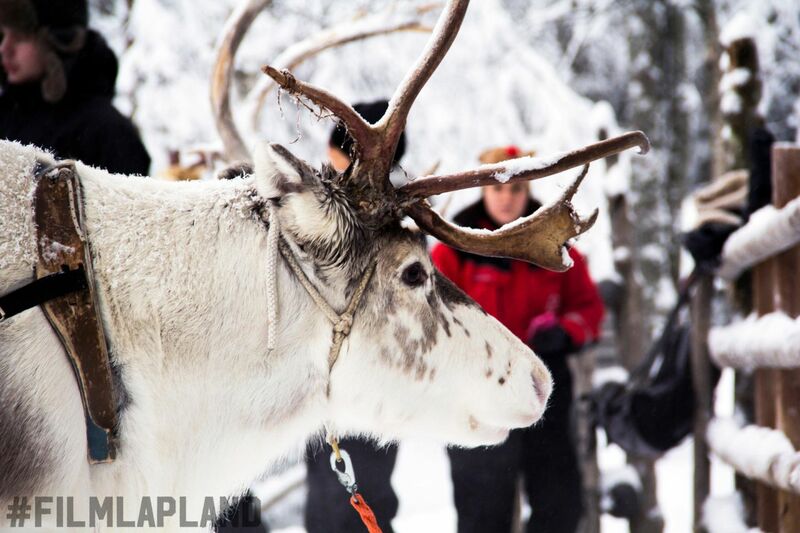 The reindeer herding farm provides authentic atmosphere characterized by the seasonal changes of the Arctic Circle and Finnish Lapland. 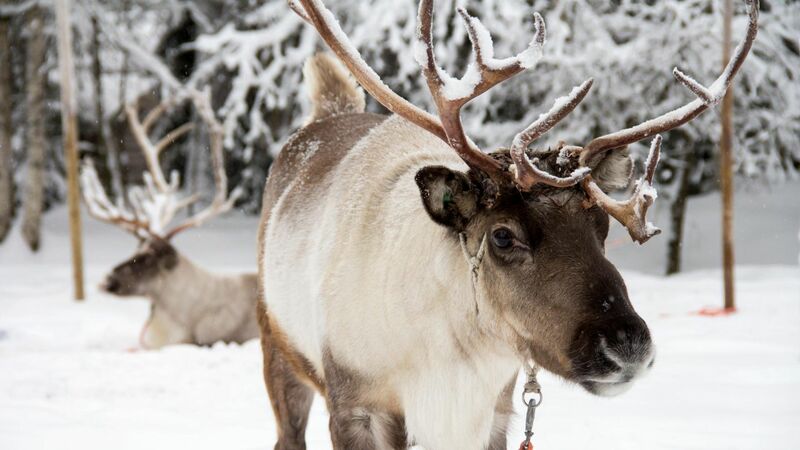 Life on the farm revolves around reindeer, even though they freely roam the wild for parts of the year. 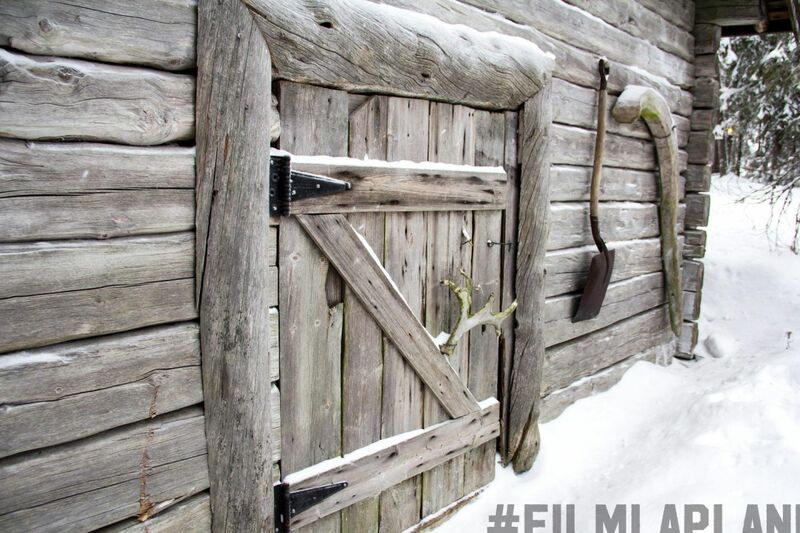 In addition to meeting and filming the semi-domesticated animals, Konttaniemi Reindeer Farm offers a classic Lapland setting with several traditional buildings on the grounds. 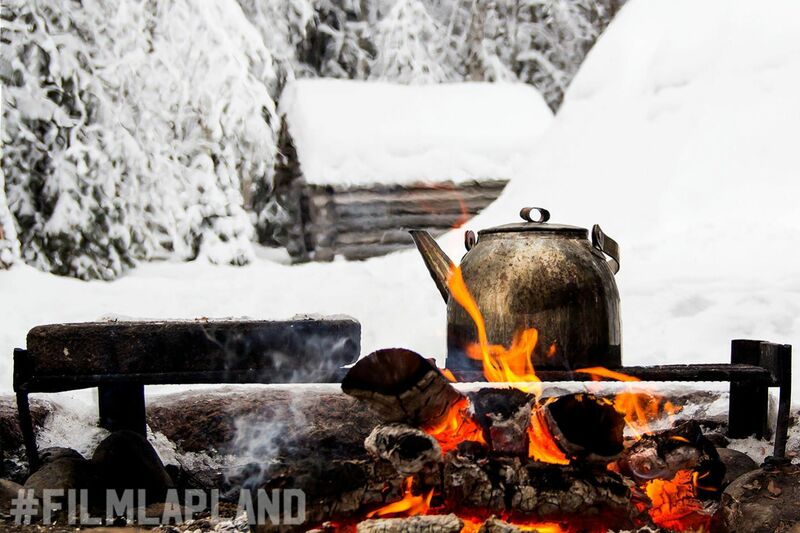 The farm’s restaurant serves traditional, hearty Lapland cooking. 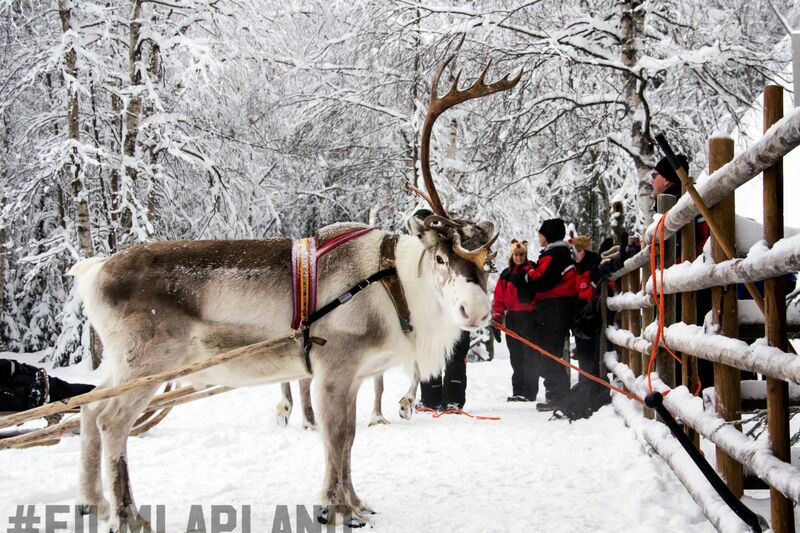 There are more reindeer than people in Lapland; the reindeer husbandry area covers over 1/3 of Finland’s total area.